Have you ever encountered any backlight issues of iPhone such as not being able to display normally, being uneven, too dim or yellow? Those issues seem a big headache for both us and our customers. Recently our team have researched on this and made an analysis as below. Let's have a look together, and you may find something unexpected. Below are the main causes leading to uneven, dim or yellow backlight. 1. As there is a light module on the upside of the screen, so it is thicker than bottom side, which causes uneven reflecting light. It is common to see on both original and copy backlight. 2. 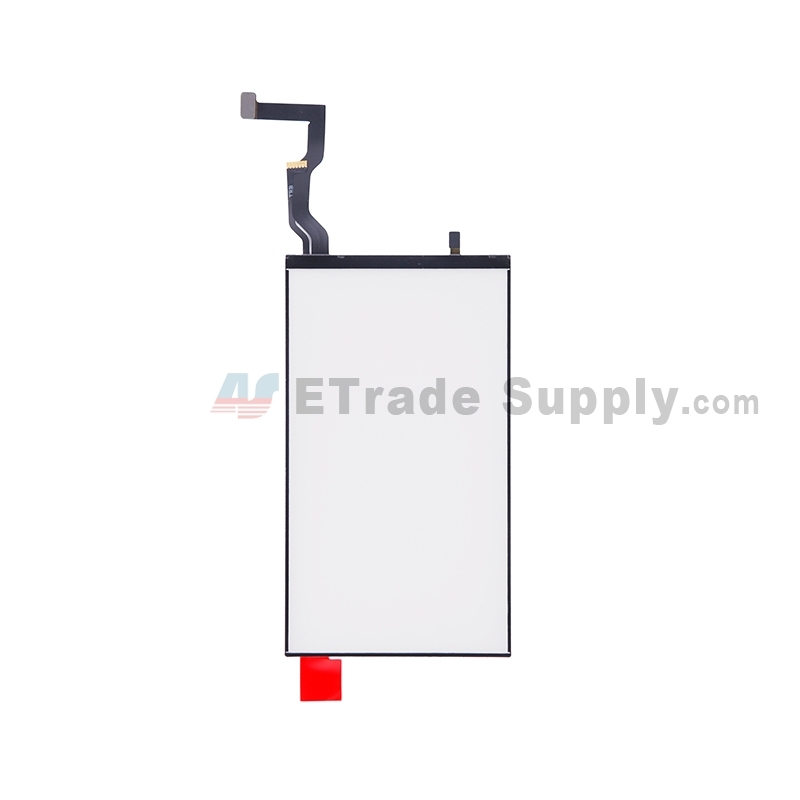 The light module quality is also the cause leading to backlight issue. 3. If the backlight is not perfectly assembled on the screen, its performance will also be affected and turns yellow or dim. 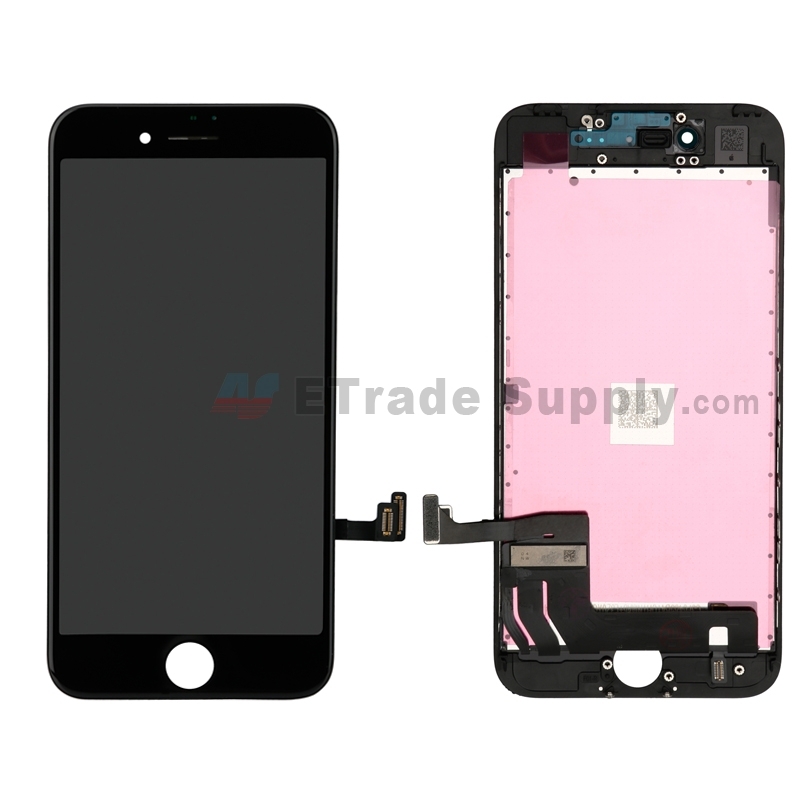 All above can be fixed by replacing with a best backlight from Etradesupply if the screen and touch are in good condition. In this case, it is necessary for us to figure out the structures of the LCD backlight which can be divided into 10 parts as below. We also tested and compared original backlight and generic copy backlight, which have some different parameters as below. Different backlight would have different effect even though the backlight are all original and assembled in the same screen, the same results about generic copy backlight. 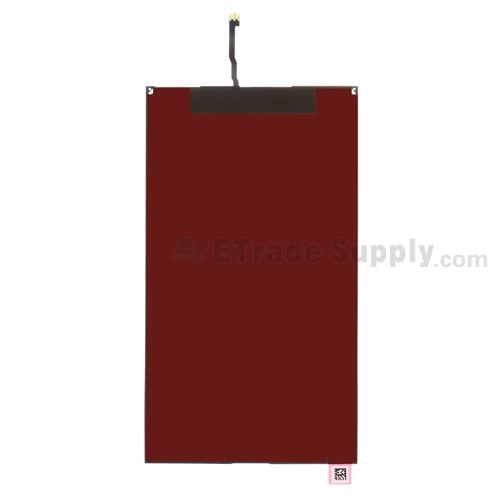 So if you have very special and strict requirement over the backlight, you can try our backlight or LCD assembly of S+ grade, which are the best source in the market. If you have any specific requirement about luminance, please feel free to contact us by sales@etradesupply.com, and we will customize for you as suggested. Welcome to share your any opinions with us.